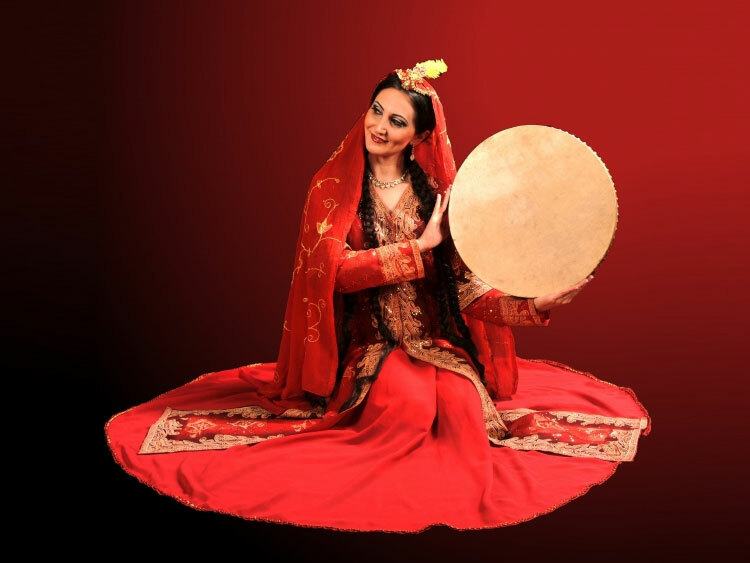 Farima Berenji is a scholar and an award winning, internationally acclaimed performing artist, Instructor, dance ethnologist, and archaeologist. She holds a B.S. in Health Science with a Minor in Art History and the Performing Arts, as well as an M.A. in Anthropology and Archaeology with a special emphasis in Persianate Studies (Persian and Central Asian Studies). Following her education, Farima completed her residency with the United Nations and wrote her archaeological thesis Cross-Cultural Education: A Dialog among Cultures and her anthropological dance research Poetry in Motion - an in-depth study on the history of Persian dance mythology, culture, costuming, and expression. Following her thesis, she completed a two year anthropological and humanitarian project Dance, a Dialog among Cultures with the United Nations Association. Farima is the Artistic Director of the Farima Dance Company (dance, music, poetry, and cultural education program) based in the San Francisco Bay Area, as well as the Artistic Director of the Alaska Silk Road Collective Dance Company, in Anchorage, AK. Farima is the founder and director of Dance, a Dialogue among Cultures, Poetry in Motion, The Lioness, and Awakening projects. 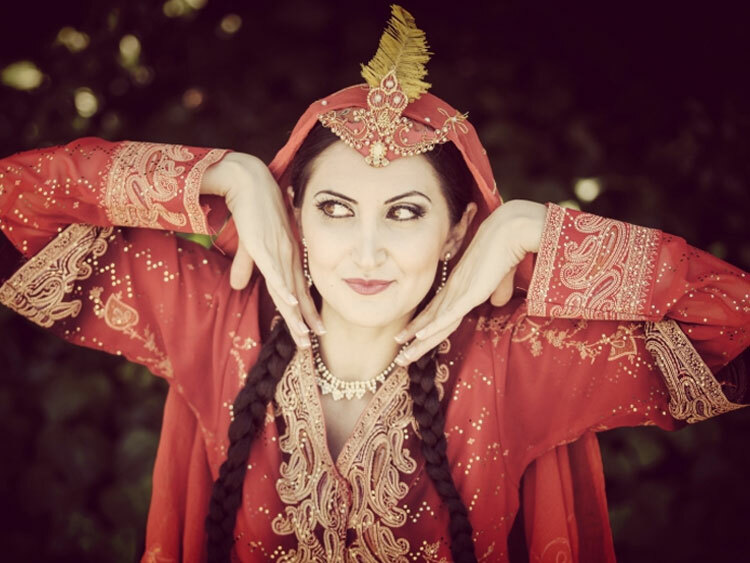 Farima is also the visual and performing arts instructor for the City of Sunnyvale, CA, VP of Social Media and principal performer of World Dance Fusion (directed by Katy Alaniz Rous), and member of Tumata Music Organization of Turkey. 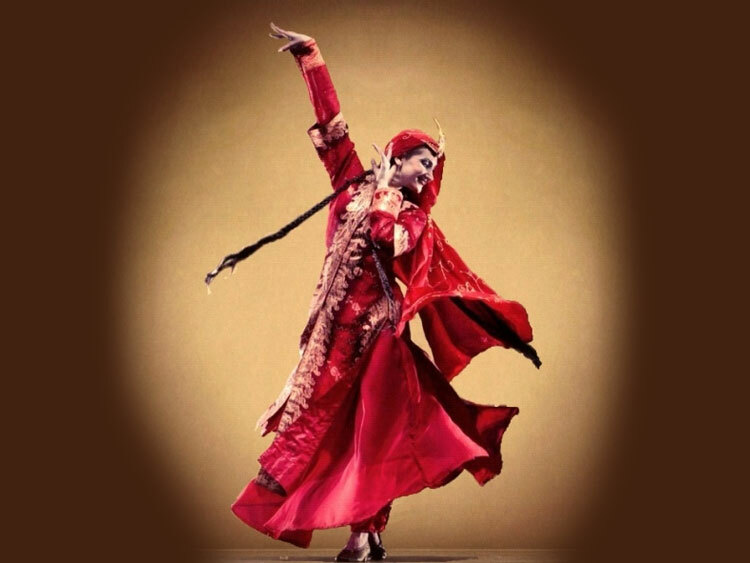 Farima was a principal performer of Ballet Afsaneh and the Director of South Bay Afsaneh Academy from 2006-2012, an ensemble member and student of the Avaz Dance Company (directed by Dr. Anthony Shay) from 1996-1999, instructor and principal performer of the Payvand Dance Company from 1995-2003, student ensemble member of San Jose Ballet, VP of Education for the United Nations Association, and Research Associate of UNESCO. Farima is a third generation artist from a family from Iran and Azerbaijan. Both her mother and grandmother were performing artists, poets, musicians and provided the foundation for Farima’s devotion to the world of arts. 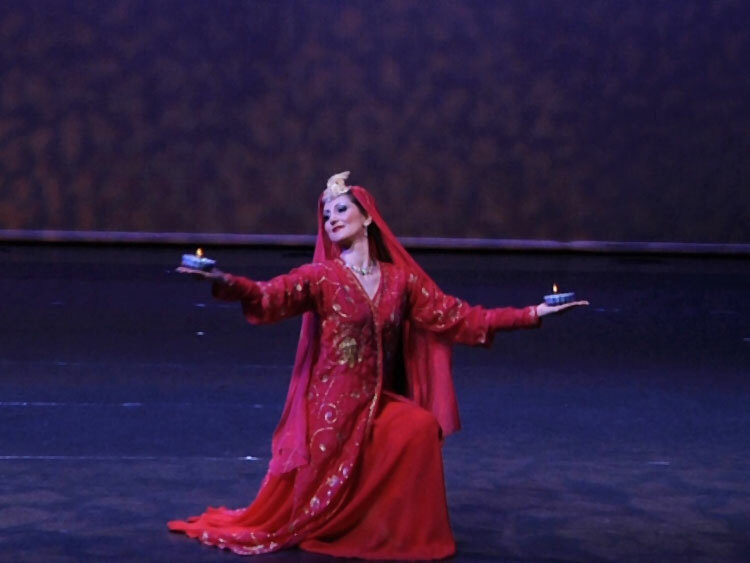 Her love and passion for dance and history has led her on an extraordinary life-long journey throughout the world, from her home countries Iran and Azerbaijan to other neighboring Silk Road countries such as Armenia, Kurdistan, and Turkey. Her scholarly background includes in-depth studies of dance, music, poetry, art, history, as well as mythology, and the ancient and spiritual traditions of Iran and Central Asia. She has appeared as a scholar in distinguished national and international documentaries hosted by organizations such as National Geographic and the U.N., and has been highlighted in various interviews. Based on her intensive archaeological excavation and dance anthropology research, Farima has developed her own dance style and theory Poetry in Motion, which is an improvisational dance method based on expression and body movement to poetry combining sacred, classical, and folk teachings of Persian and Central Asian as well as creating the Awakening project, which is the re-creation and teaching of the style and theory of ancient and mystical dances of Persia, Mesopotamia, and the Near East. Farima has performed and has been a guest choreographer and teacher for several dance companies including Danceversity, Ballet Afsaneh, Payvand Dance Company, and Djanbazian Dance Company, and various dance companies based in U.S., Iran, Kurdistan, and Turkey. She has also lectured, facilitated research projects, collaborated, and performed for highly acclaimed internationally renowned artists and organizations including: the United Nations/UNESCO, the Egyptian Museum, the San Jose Museum of Art, the Iranian National Museum and Conservatory, the Tumata Turkish Conservatory, World Dance Fusion, Womens' Rights Organization, Rosanna Gamson, and Niloufar Talebi. She has been privileged to study from some of the great masters in dance and history including San Jose Ballet, Nancy Rose and Dr. Golberz (Director of Kafkaz Ensemble), Dr. Anthony Shay (Director of Avaz Dance Company), and Robert De Warren (Director of National Ballet of Iran), Her influential dance and scholarly mentors have been Dr. Lloyd Miller (Director of Eastern Ballet), Anna Djanbazian (Director of Djanbazian Dance Academy), Dr. Johanna Movassat (Professor of Middle Eastern Studies), and her mother who was her first music and dance teacher. A sought after performer, lecturer, and art activist, she is an exceptional inspiring teacher and a spiritual mentor. Farima travels worldwide to perform and teach dance and wellness. Farima inspires dynamic creativity and rejuvenation through dance and movement and travels worldwide to inspires people from all walks of life to explore dance as a powerful means of expressing emotion and spiritual healing. Her training comes from years of intensive research and study with master artists, scholars, and spiritual teachers of healing and movement worldwide. 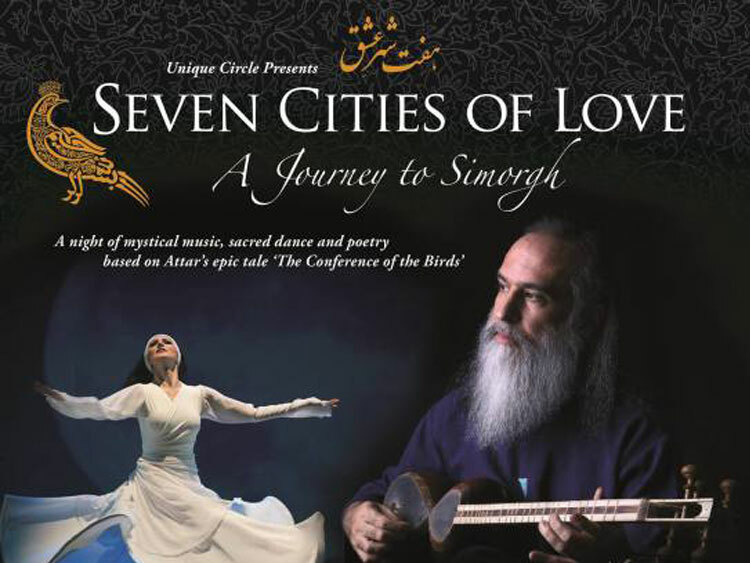 As a Sufi and semazen, Farima's dances and teaching are greatly influenced by her ancient Zoroastrian ancestors, Sufism, and spirituality; therefore, she awakens her ancient roots and infuses spirituality into her dances and teachings such that they become full of emotion, passion, strength, and healing. Farima is the recipient of the prestigious UNA Award for her global work in advocating her project Dance, a Dialog among Cultures, and for advocating music and dance education to underserved communities to bring about positive personal and social changes. She has been recognized and honored by Congressman Mike Honda, by the Iranian Woman's Rights Committee "30 Voices", Tumata-Cultural Ministry of Turkey, San Jose City College, San Jose State University, and Cal State Hayward. Farima has dedicated her life to preservation of Persian history, archeology, dance research, and for cultivating well-being into places where there is great need. Her mission is to help bridge cultural gaps and to create love, respect, and unity among all people through cross-cultural education and dance. Her continuing research and advocacy strives to preserve Persian and Silk Road history, culture, and dance. She hopes to help and guide people to the historic beauty and richness of the Silk Road culture and to help people find their inner bliss through dance, music, and sacred healing.